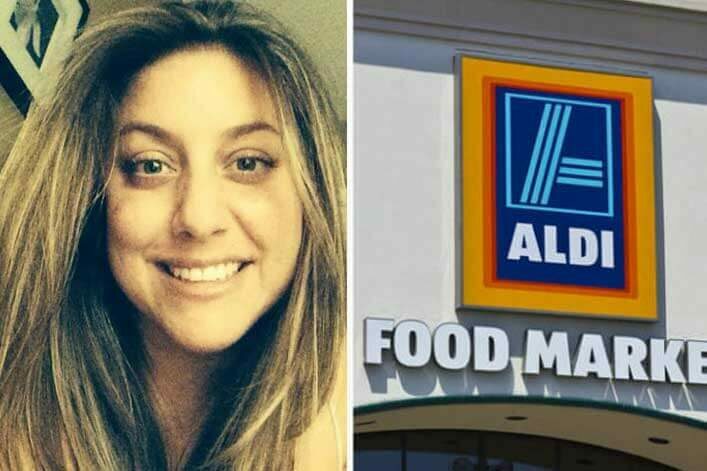 39-year-old Tracy Warshal was on an everyday grocery run to Aldi last December when she saw that the man behind her was struggling to find his wallet. After patting down all of his pockets, he realized he must have forgotten it. 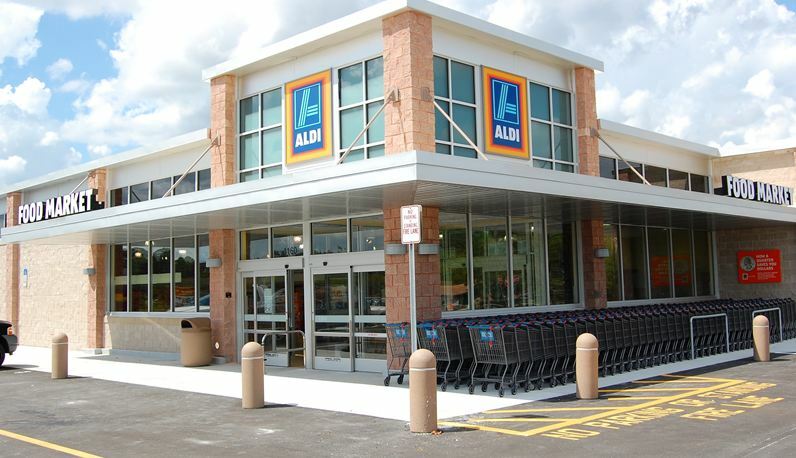 Seeing he only had a few items, Tracy immediately offered to pay for the $7 bill. 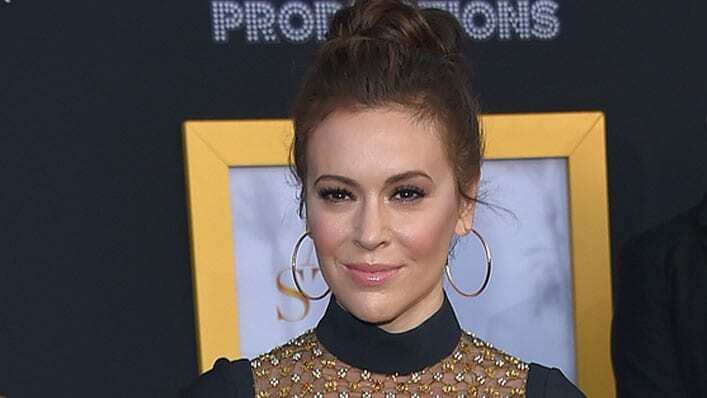 After all, the man had maybe 3 items, so Tracy was certainly not expecting a grand gesture in return for such a small contribution—but boy was she WRONG. After a quick glance at her t-shirt, he walked away. Little did she know, her first name and the logo on her t-shirt were the only things this guy needed to give her the payback she NEVER expected in a million years. Later in January, Tracy was notified that the man had made a $10,000 donation in her name to The Piedmont Foundation. 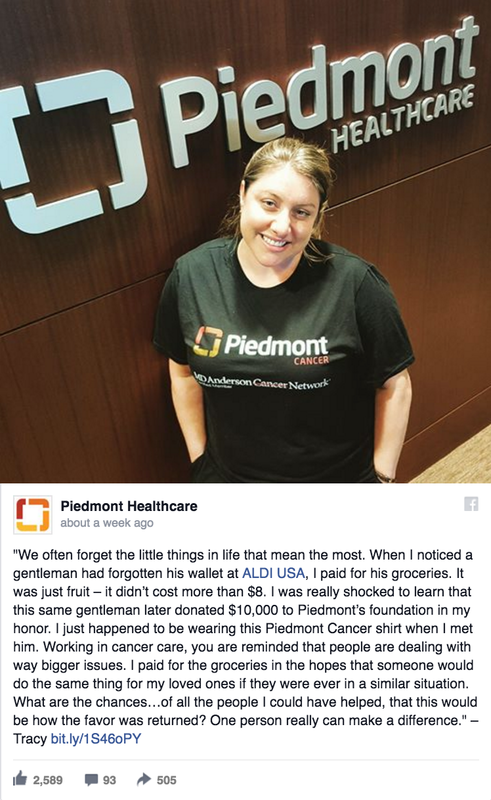 She is a scheduling coordinator for the Piedmont Cancer Institute and just so happened to be wearing her Piedmont shirt the day she went to Aldi. The man got in contact with Piedmont Healthcare’s Vice President of Philanthropy, Mendal Bouknight, to make it happen. Though he desired to stay anonymous, he told Bouknight that he wanted to thank her for the kindness she showed him that day. 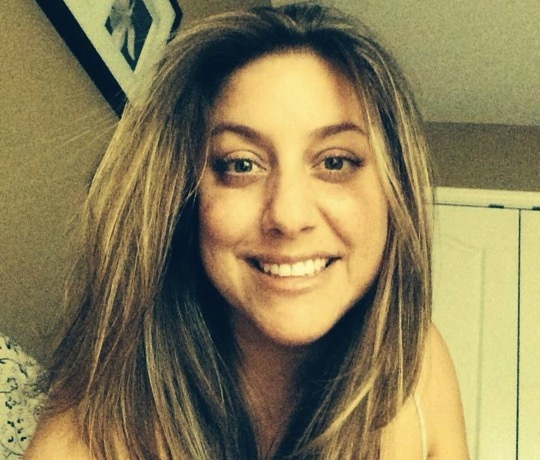 “Tracy is an angel and proof that kindness and compassion are always inside you,” said Bouknight. “Of course, I would like to give him a hug and say thank you,” she added. It turns out, the man was a major donor for Piedmont in the past, but Tracy gave him an extra special reason to give to the foundation.